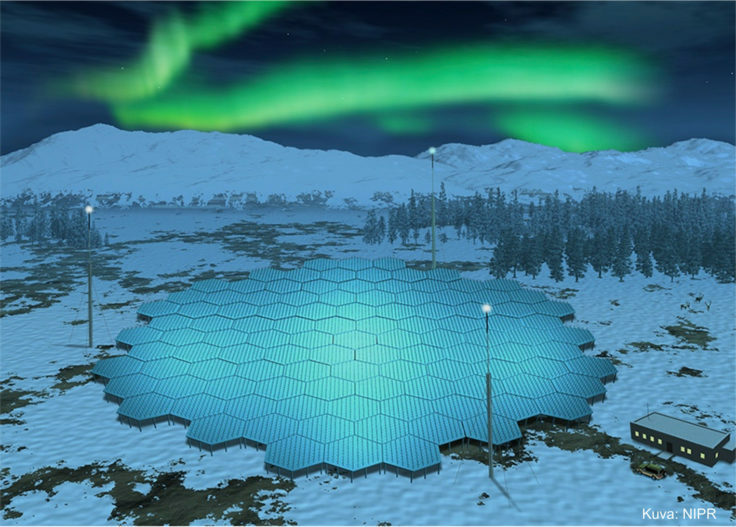 The most advanced space weather radar in the world is to be built in the Arctic by an international partnership including the UK, thanks to new investment, including in the region of £4 to £6m from NERC. The EISCAT_3D radar will provide UK scientists with a cutting-edge tool to probe the upper atmosphere and near-Earth space, helping them understand the effects of space weather storms on technology, society and the environment. 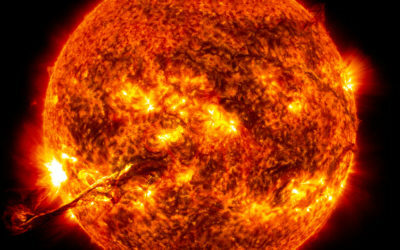 The UK government has placed space weather on the National Risk Register, in recognition of the potential damage it can do to satellites, communications and power grids. 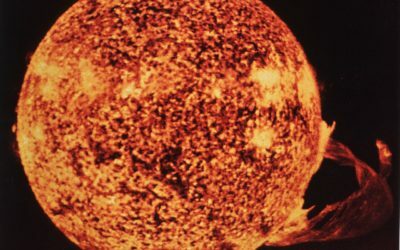 Solar storms drive space weather, but one of the biggest challenges in space weather science is improving our understanding of how the Earth’s magnetic field and atmosphere responds to this. EISCAT_3D will give scientists the means to understand these connections. Costing a total of £63m, the facility will be distributed across three sites in northern Scandinavia – in Skibotn, Norway, near Kiruna in Sweden, and near Kaaresuvanto in Finland. The project will start in September 2017 with site preparations beginning in summer 2018. The radar is expected to be operational in 2021. 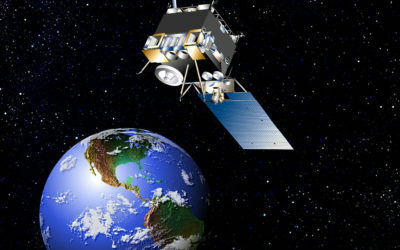 A key capability of the radar will be to measure an entire 3D volume of the upper atmosphere in unprecedented detail. This is necessary to understand how energetic particles and electrical currents from space affect both the upper and the lower atmosphere. Scientists will be able to take measurements across scales from hundreds of metres to hundreds of kilometres, providing exceptional detail and vast quantities of data, and opening the scope of research that can be carried out. The northern hemisphere already hosts several EISCAT radars, situated in the so-called auroral oval – where you can see the northern lights or aurora borealis. They take measurements in a region of the Earth’s upper atmosphere called the ionosphere – from about 70 to 1000 km altitude. They sample the electron concentration and temperature, and the ion temperature and velocity at a range of altitudes along the radar beam direction. But the current EISCAT radars provide a single pencil beam, so researchers can only look at one small portion of the sky at a given time. The site in Skibotn, Norway will have a transmitter and receiver array, while the two other sites will have receiver arrays. These will generate beams that will ‘look into’ the transmitted beam and give researchers many intersection heights. Issued by the BAS Press Office on behalf of NERC. EISCAT, the European Incoherent Scatter Association, is a scientific organization that facilitates research on the atmosphere and space weather using high power ionospheric radars in the Arctic. The UK is one of the six members of the association, represented by the Natural Environment Research Council (NERC). This gives UK scientists access to the facilities operated by EISCAT and the archive of data stretching back to the mid-1980s. The facilities include three radars: two near the Norwegian city of Tromsø and a third on the island of Spitzbergen in the Svalbard archipelago. The radars primarily measure properties of the Earth’s ionosphere (density & temperature) and can observe as low as the stratosphere (~20 km altitude) and as high as the top of the ionosphere (~2000 km altitude). As the UK is an EISCAT associate country, UK scientists gain access to the data taken by the radars (stretching back to the mid-1980s) and can apply for observing time to run their own experiments. UK EISCAT science support provides expert help in developing and running experiments and in the interpretation of the measurements that are collected. They manage UK access to the EISCAT facilities via the time allocation process and provide expert advice on use of past radar data. Comprising research councils and national institutes from Finland, Norway, Sweden, the United Kingdom, Japan and China, with additional members from several other countries (www.eiscat.se), the association provides state-of-the-art instrumentation to scientists in its associated countries for investigations into the upper atmosphere and ionosphere above northern Scandinavia. The EISCAT radars can be found in mainland Norway, Finland, and Sweden and on Svalbard. EISCAT has supported scientific investigations since 1981 and continues to provide top quality instruments and data products to researchers from around the globe. 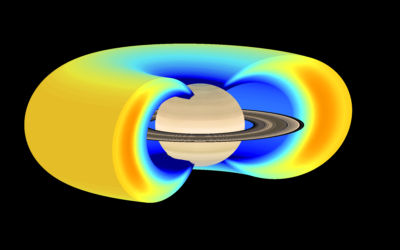 Areas of specialization include quantifying the effects of space weather on Earth’s upper atmosphere, understanding the basic mechanisms of the formation and activity of the aurora borealis, and looking for long-term trends in the ionospheric response to effects on the sun and in the solar wind. The UK has been an associate member of EISCAT since it was founded in December 1975. 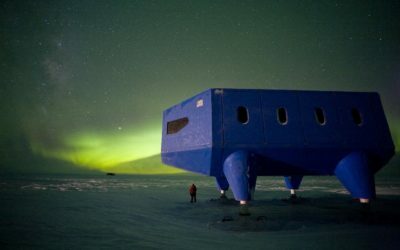 The current UK contribution to EISCAT is funded by NERC via the British Antarctic Survey (BAS) and the National Centre for Atmospheric Science (NCAS).  The UK EISCAT science support group is a partnership between BAS and the STFC Rutherford Appleton Laboratory, funded through NCAS. The National Centre for Atmospheric Science (NCAS) is a world leader in atmospheric science, a multi-million pound research centre, funded by the Natural Environment Research Council (NERC). NCAS carries out research in climate science, atmospheric composition and air quality, physics of the atmosphere (including hazardous and extreme weather) and provides the UK community with state-of-the-art technologies for observing and modelling the atmosphere, including a world-leading research aircraft. By its very nature, atmospheric science research is multi-disciplinary, and NCAS works to bring together scientists from a range of core disciplines such as physics, chemistry and mathematics and using state-of-the-art technologies for observing and modelling the atmosphere. NCAS provides scientific facilities for researchers right across the UK to enable excellent atmospheric science on a national scale. These include a world-leading research aircraft, a ground-based instrumentation pool, access to computer models and facilities for storing and accessing data. In a nutshell, we provide the UK academic community and the Natural Environment Research Council with national capability in atmospheric science.